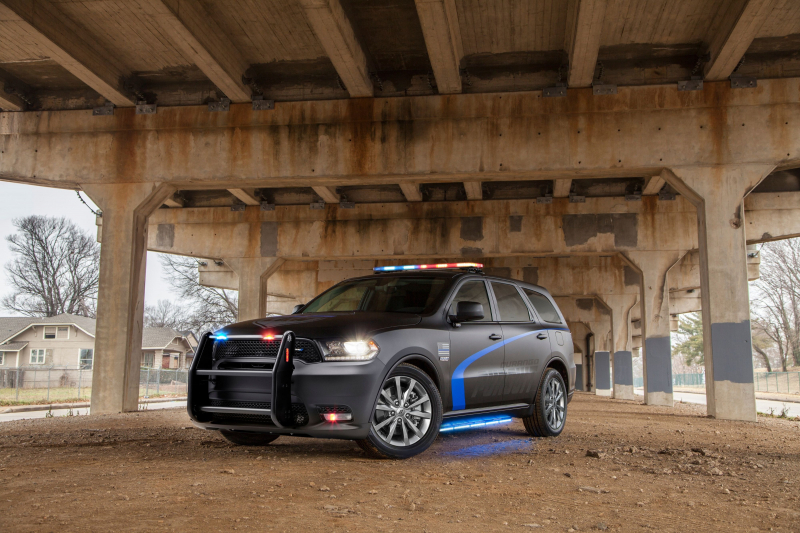 A Dodge Durango police SUV was long overdue, and now the 2019 model has just been unveiled în New Orleans. 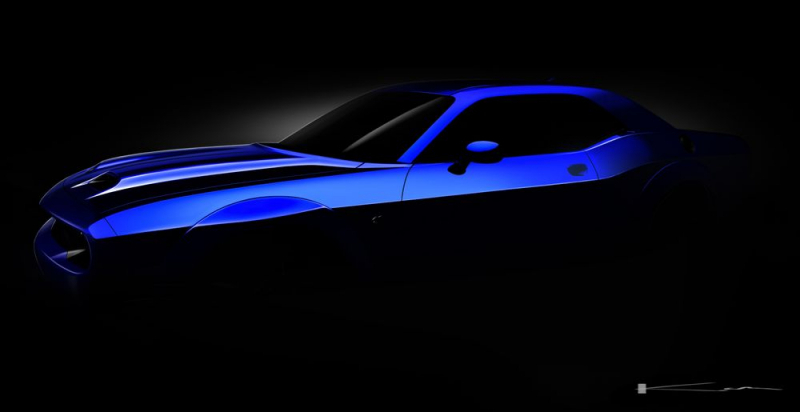 Dodge plans a makeover on its Challenger line-up for the 2019 year, and the alterations will include a fantastic pair of nostrils for the Hellcat. 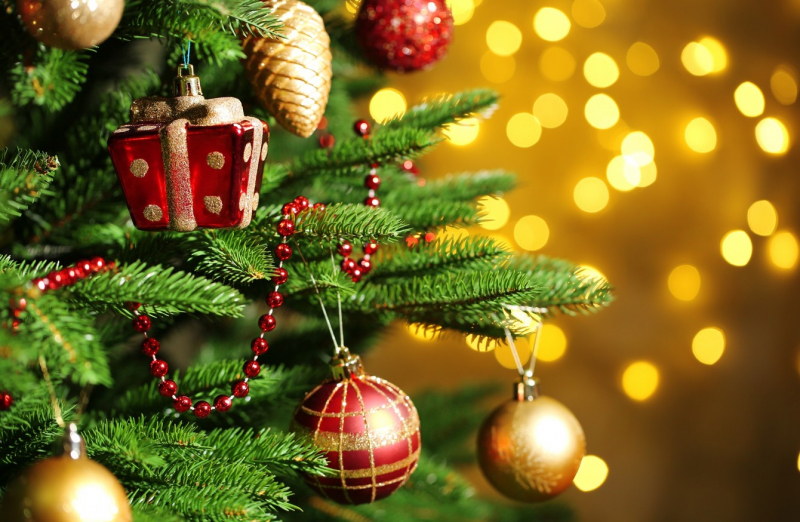 In the company's latest video, John Hennessey explains they came up with the idea of creating the world's fastest Christmas tree. 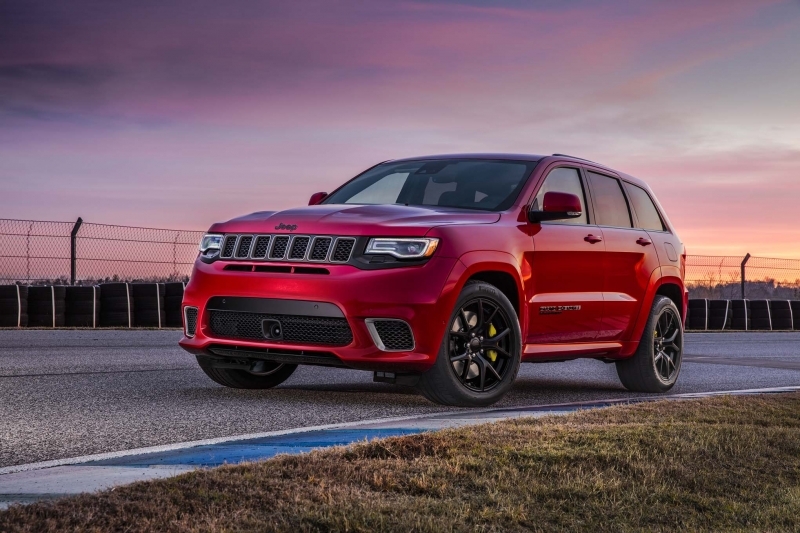 Now we know the price tag on the new Grand Cherokee, and truly speaking it’s not one of those affordable cars we all can afford. The more people know the better they make their choice when it comes to buying a car. This is why at Dodge Auto Auction we provide our customers with lots of information that will help them making the final choice. 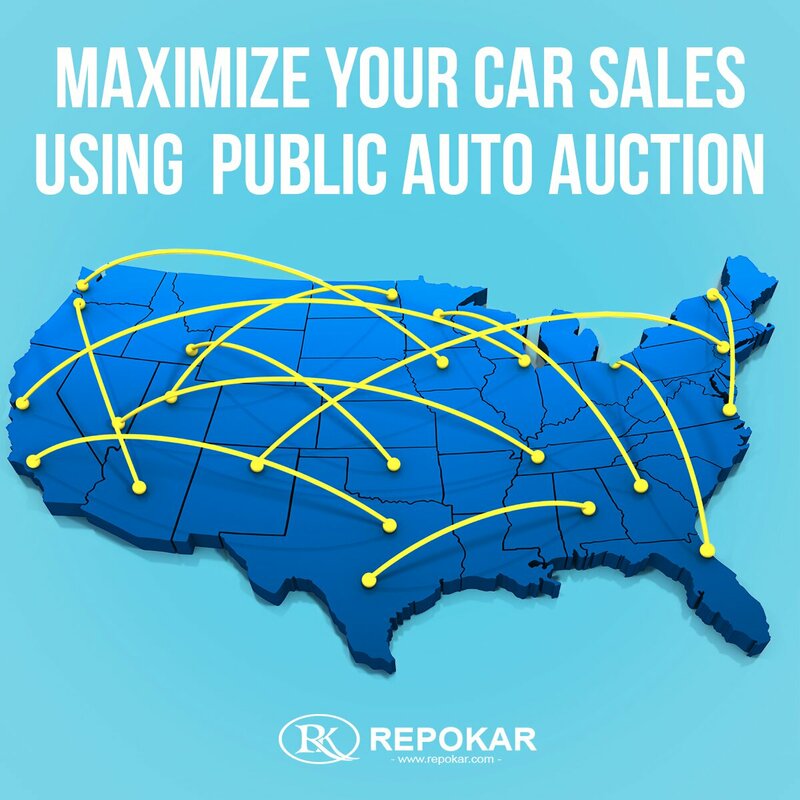 Read our article about: truck salvage, r title cars, roseville dodge, repossessed vehicles, repairables, bentley auction, winter livestock, silverado salvage, crash car, totaled car, midwest repair and be competitive with DodgeAutoAuction’s help.